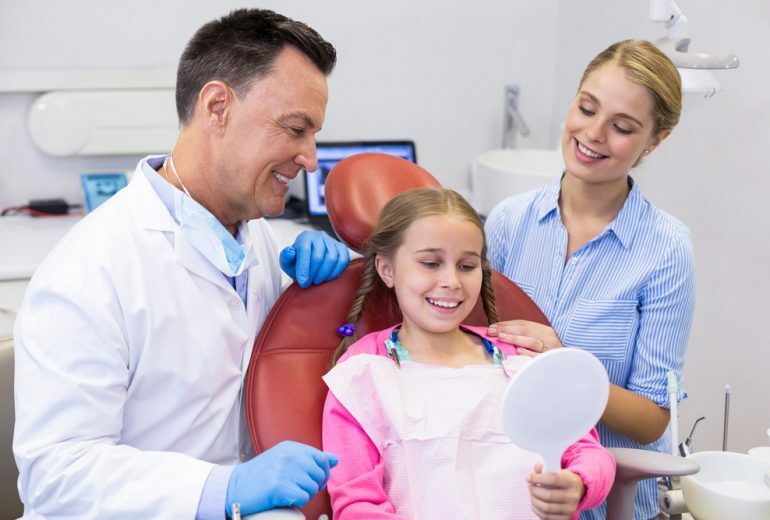 Do you know why finding the best dentist in West Palm Beach is hard? It’s because there are thousands of them and to make matter worse, each and every one of them claims to be the best. Google doesn’t help either. We all know everyone uses search engine sites like Google to get answers. Unfortunately, it’s not that helpful because all dentists are painting perfect pictures of themselves online. How then will you know if they really are who they say they are? The best sources of unbiased information are your family and friends. We’re pretty sure at least 1 out 10 has had a good experience with a dentist. Ask them what they think and have them list down names of dentists who they are confident to recommend. Once you have the names, check out their addresses and see which clinic is the most convenient for you. 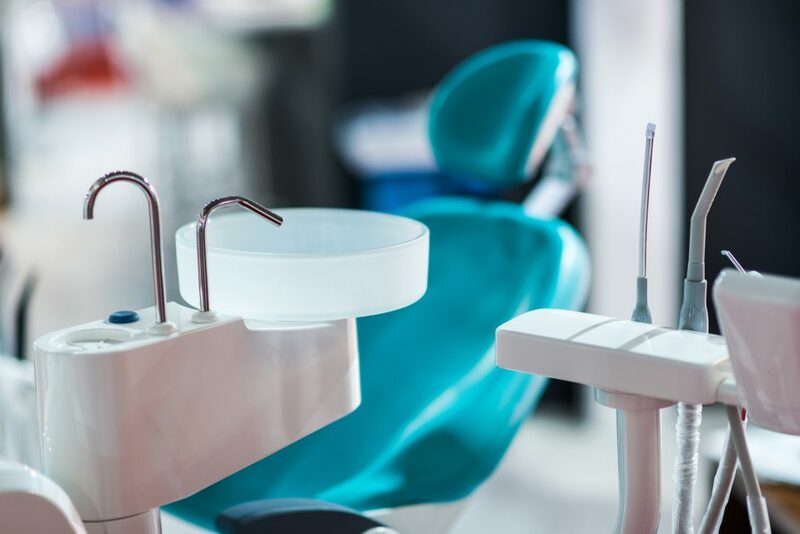 Even if everyone in your family can vouch for that particular dentist, the only surefire way to know if it’s real is if you set an appointment and see for yourself. Just by talking to your dentist during a dental consultation you can already tell if you found yourself a long-term partner in oral health. If your dentist is proud of his or her previous work and if his or her track record is faultless then you know you found yourself the best dentist. Looking for the Best Dentist in West Palm Beach? 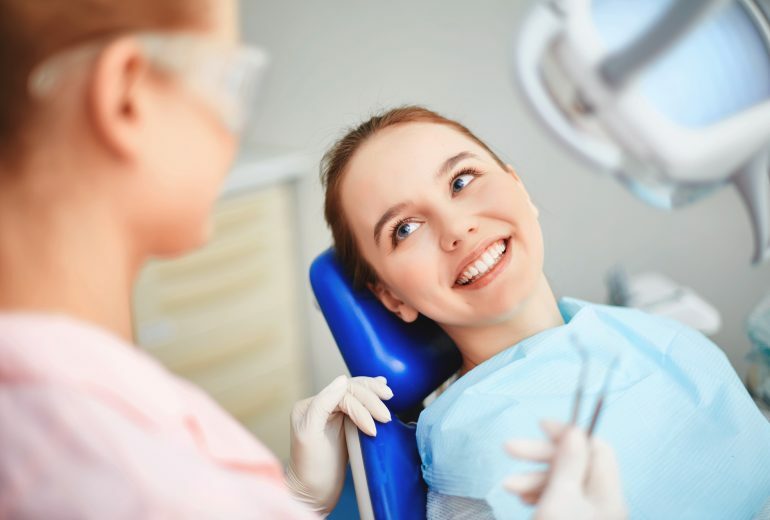 In order to preserve the health of your teeth and gums, it is essential that you find the best dentist in West Palm Beach. Here at Premier Dentistry, we are proud to offer the absolute best in general, cosmetic, and restorative dentistry. Our main priority is your complete comfort. Call us today for an appointment.